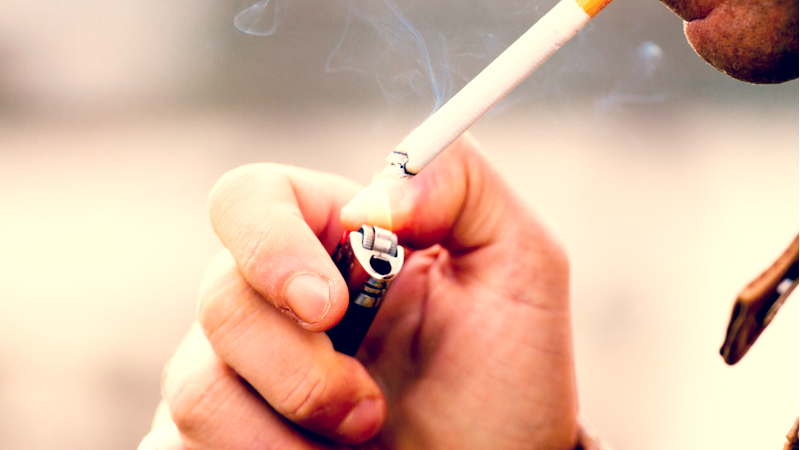 Tobacco consumption is the most significant cause of premature death in the EU, according to the European Commission, causing nearly 700,000 casualties every year. The number of smokers in the EU is still high, despite progress made with the Tobacco Product Directive. As of today, 26% of the overall population and 29% of young Europeans aged 15-24 are regular smokers. Public health activists believe the fight against tobacco should become a human right cause. 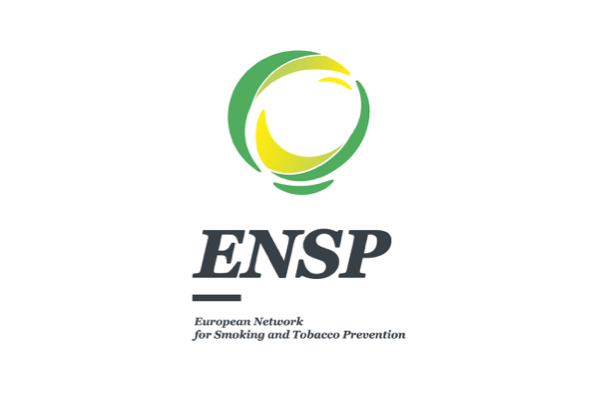 For this reason, Romanian President Klaus Iohannis will host on 26 March a Global Forum on Human Rights and a Tobacco-Free World, organised in Romania by the European Network for Smoking and Tobacco Prevention (ENSP) and the Action on Smoking & Health (ASH). Smoking is a form of slavery and is completely incompatible with widely recognised human rights, activists against smoking have said. They also criticised the so-called novel tobacco products for muddying the waters with the claims of being "much less harmful". EURACTIV.com reports from Bucharest. Romanian President Klaus Iohannis accused the country’s socialist government on Tuesday (26 March) of failing to inform citizens about tobacco-related risks and ignoring prevention as a tool against smoking. EURACTIV.com reports from Bucharest. Halting the spread of tobacco “epidemic” worldwide is a human right, which global leaders should recognise as such and take particular measures in this direction, public health activists told EURACTIV.com ahead of an anti-tobacco conference in Bucharest next week.